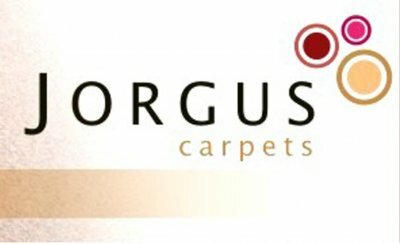 EnviroSeal® certification is a testing and accreditation programme for maintenance products suitable for use on carpets and rugs (and other interior textiles). 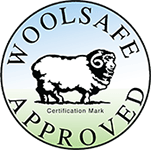 The environmental evaluation is carried out by ENco Global Testing Services (EGTS) and the performance and safety evaluation is carried out by The WoolSafe® Organisation. 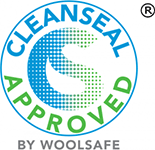 Products that meet both the composition and performance requirements are certified as EnviroSeal by The WoolSafe Organisation. 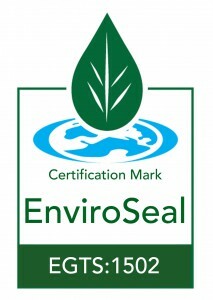 EnviroSeal® certification is a crucial independent confirmation of a cleaning product’s environmental credentials: performance, safety and suitability-for-purpose. 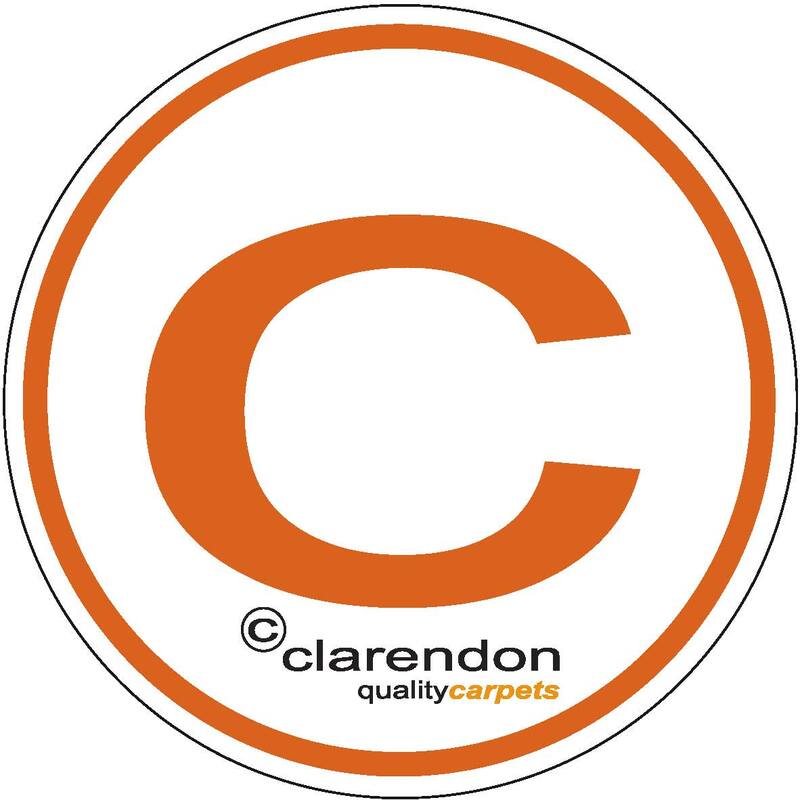 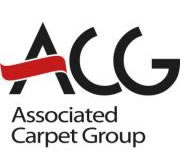 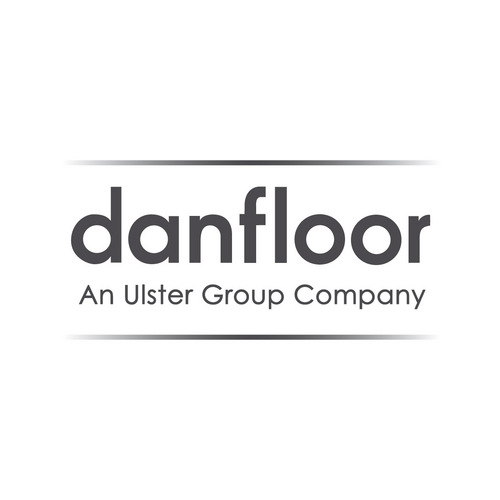 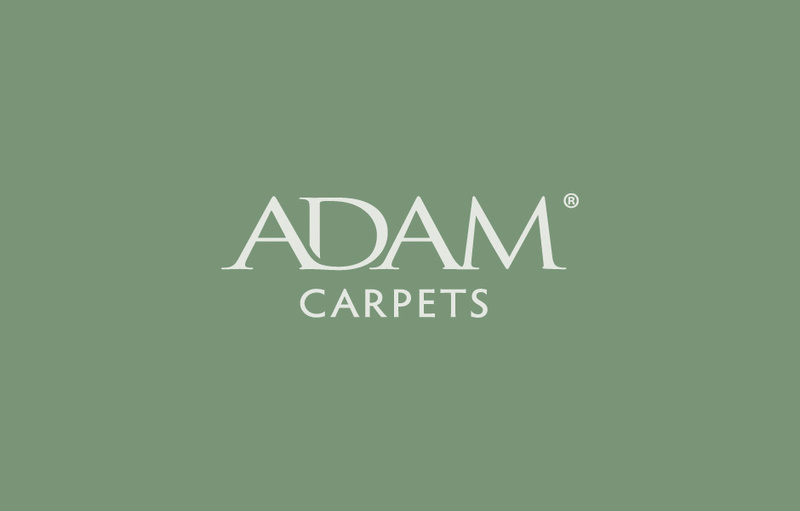 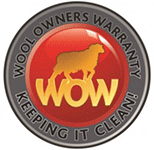 All products intended for the cleaning, maintenance or enhancement of man-made fibre floor coverings, and which carry either WoolSafe or CleanSeal certification.